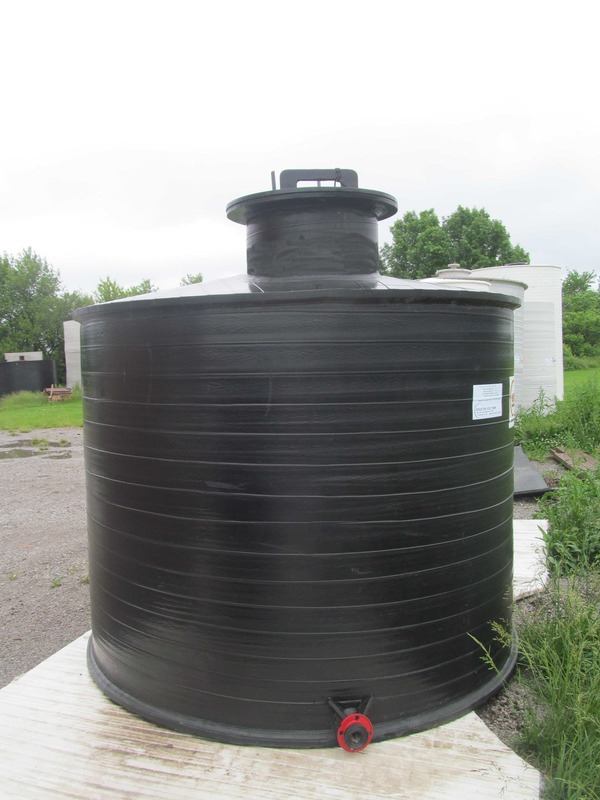 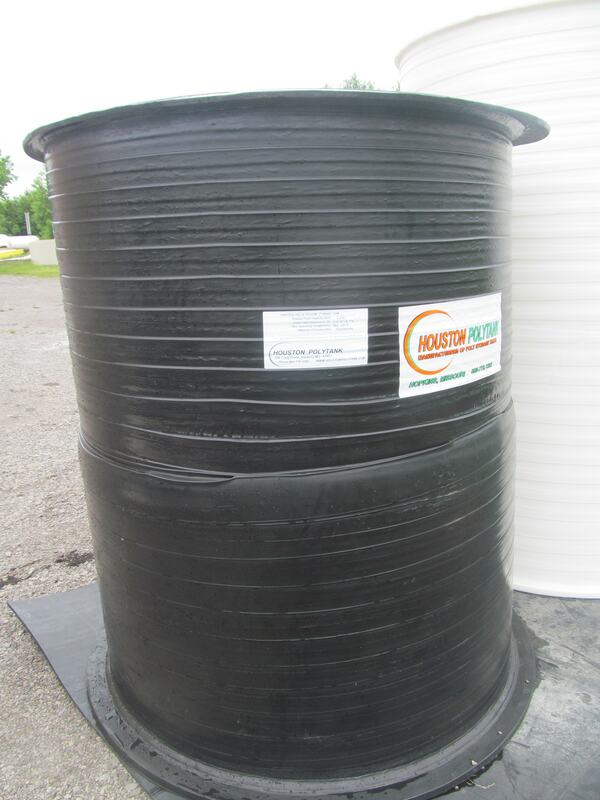 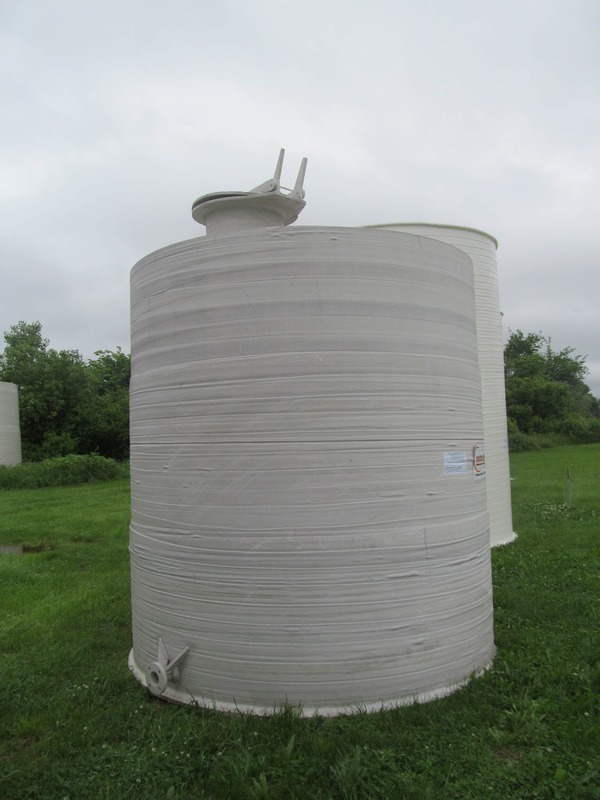 We have some prebuilt plastic tanks for sale! 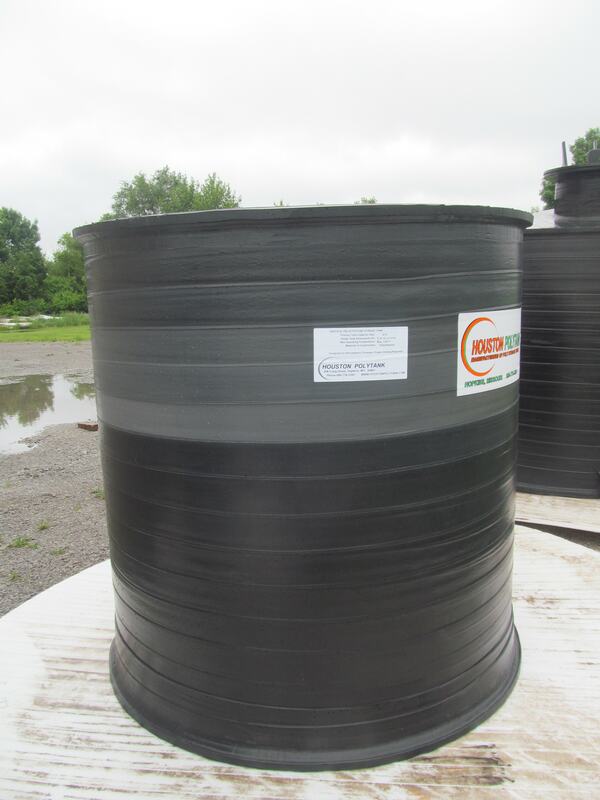 They are available for immediate delivery. 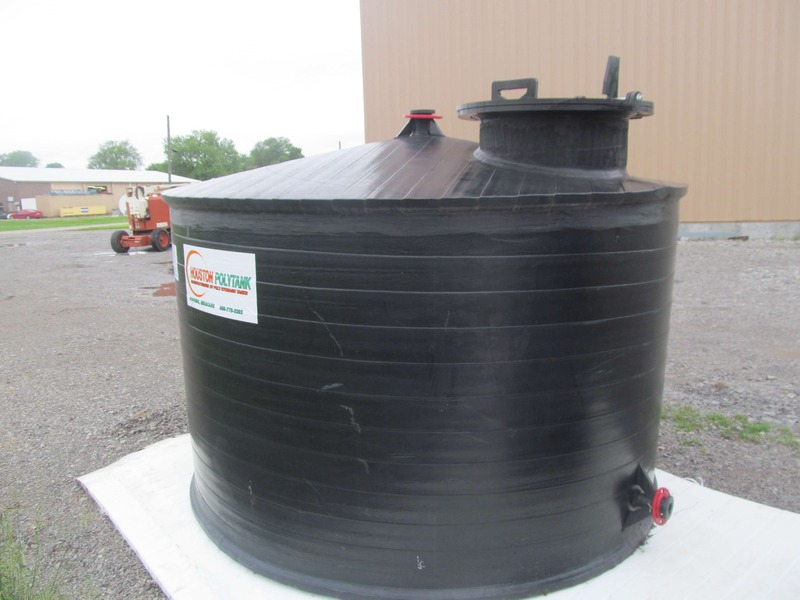 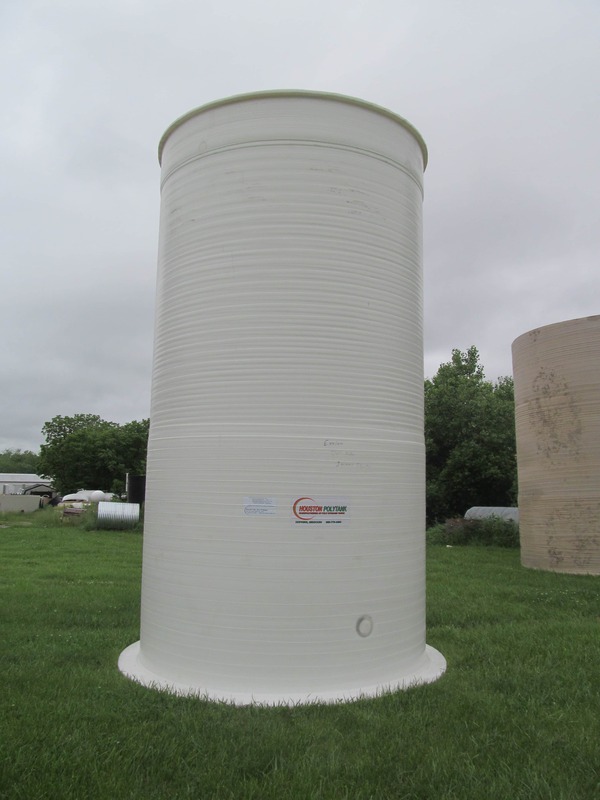 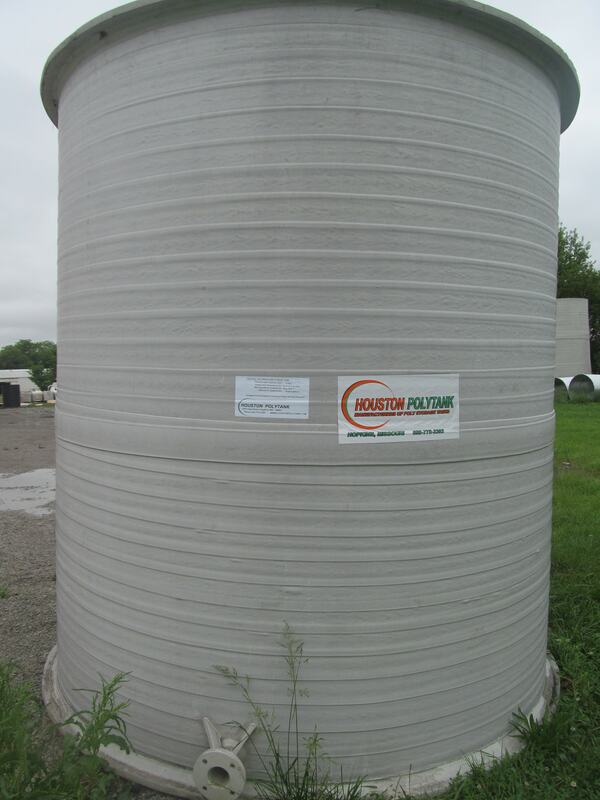 If you need a tank right away, give us a call!